I am a Ph.D. scientist developing novel educational technologies. 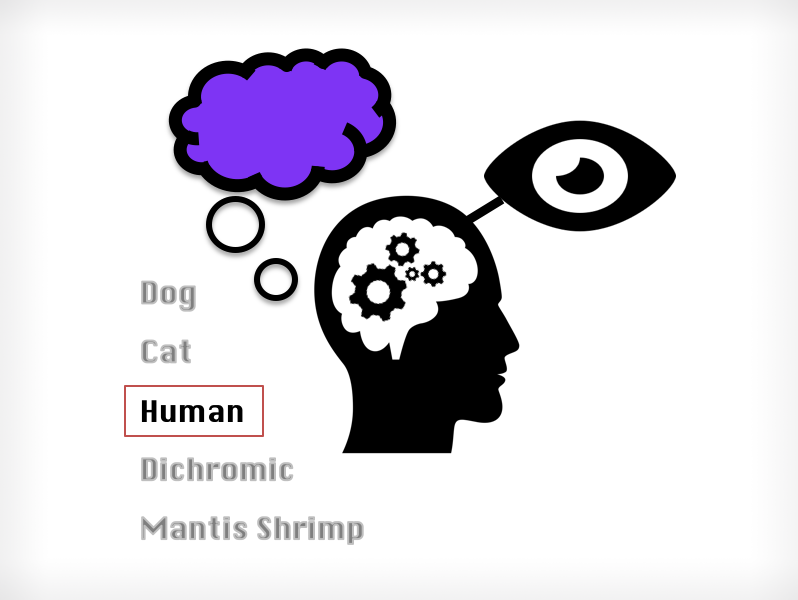 My approach is to design creative abstractions that reduce STEM problems to their simplest form. 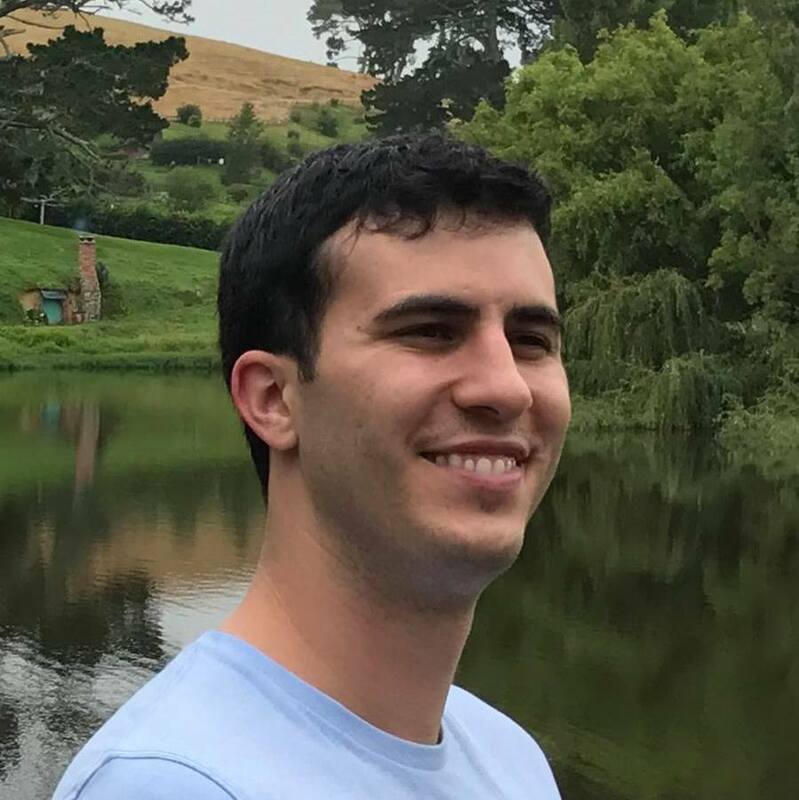 I am currently a postdoctoral associate at MIT developing educational software for the emerging field of integrated photonics. After my B.S. in physics at MIT, I completed a Ph.D. in materials science at Caltech focusing on photovoltaics and artificial photosynthesis for renewable energy conversion. 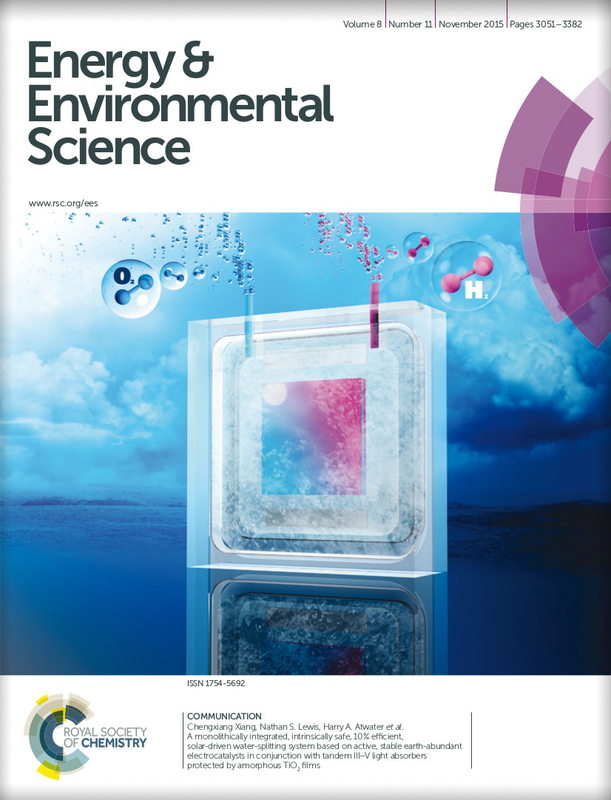 Solar fuels - front cover of EES! My PhD thesis project, a high-efficiency solar fuel device, was featured on the front cover of the high-impact journal Energy and Environmental Science. As a member of the Joint Center for Artificial Photosynthesis (JCAP) I designed semiconductor devices that harnessed sunlight and water to create chemical fuels. 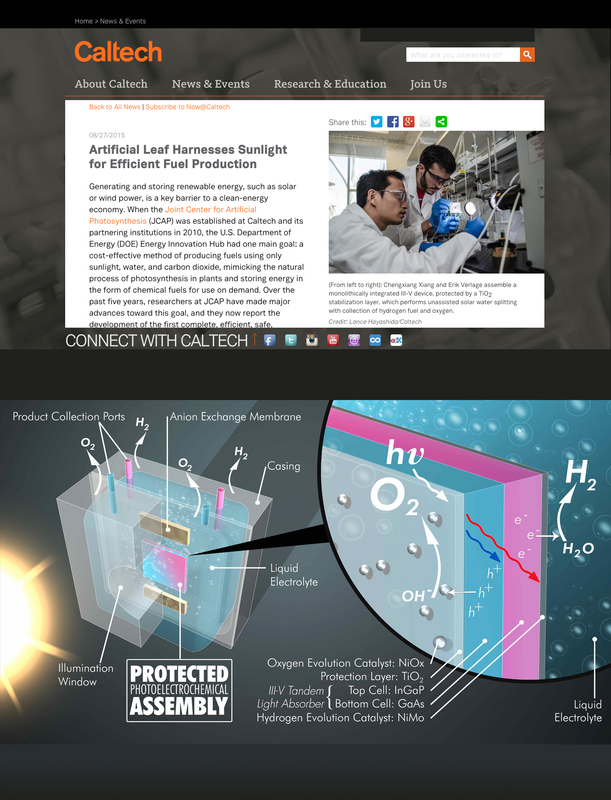 My work resulted in two novel devices for solar water splitting and CO2 reduction. In my spare time I design, program, and publish educational games as a member of the Gamkedo Online Game Development Club. 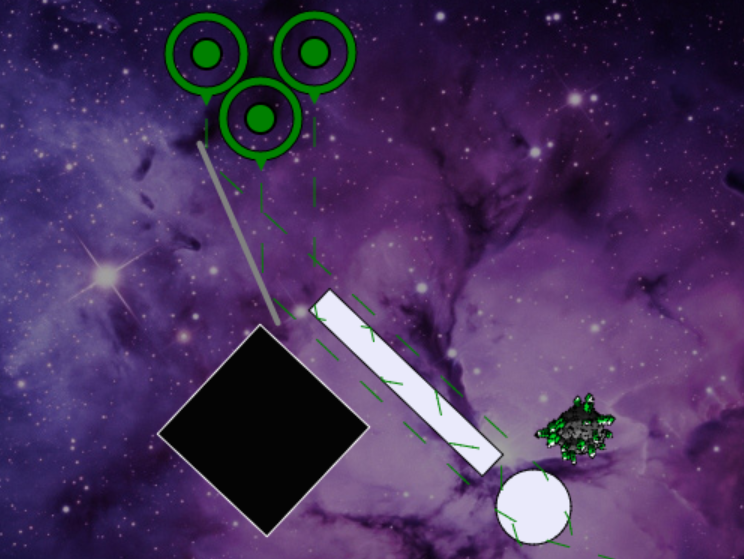 GeoGami Precursor - Addicting geometry puzzle game. 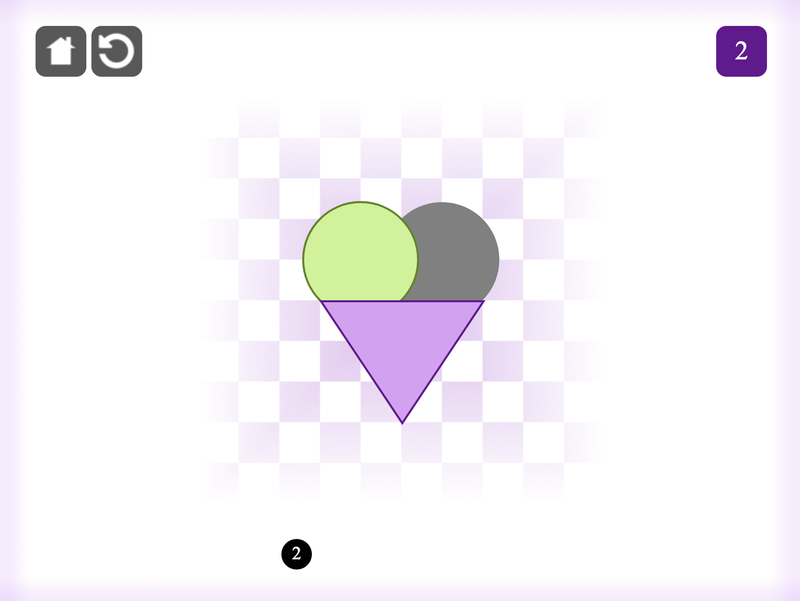 Flip shapes to solve classic geometry problems! CrossPoint - Linear algebra playground. Optiverse: Origins - Lasers, mirrors, and refraction. Photon Drop - Waves, colors, and your brain. 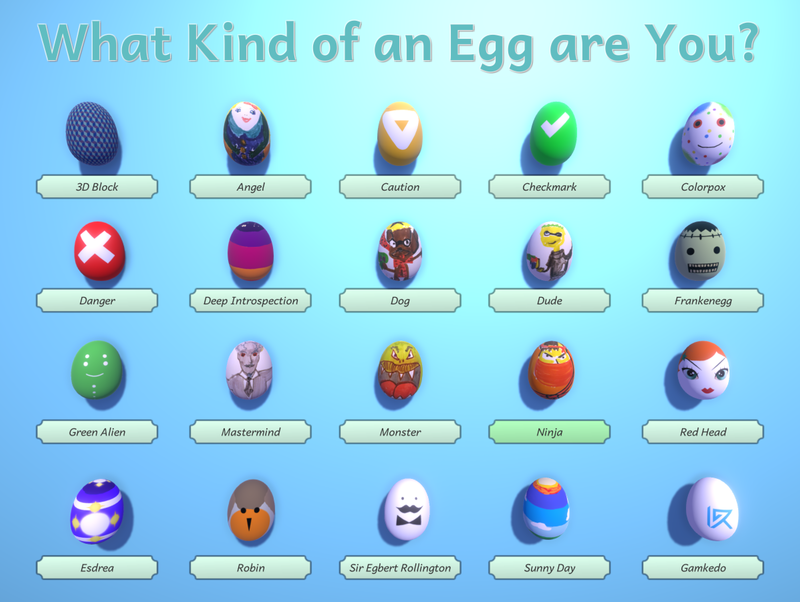 I'm an Egg! - Humorously awkward roll-a-ball. If you have any ideas for a collaboration please don't hesitate to contact me!